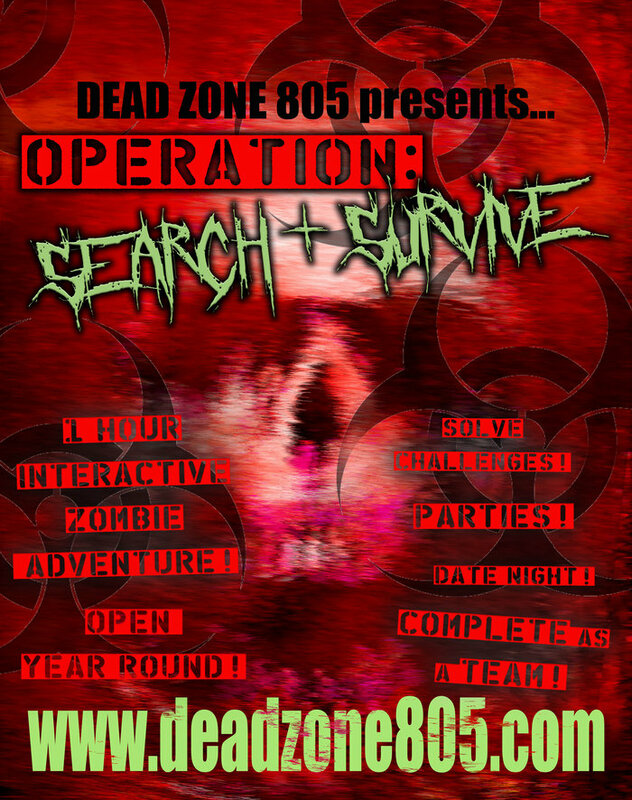 Operation 805 launches zombie adventure "Operation: Search and Survive"
Deadzone 805, a family-owned Halloween attraction in Ventura, has just announced a new event, an interactive zombie adventure called "Operation: Search and Survive," in which participants have one hour to solve puzzle and find the antidote to cure a character bitten by a zombie. Players participate in teams of up to six. The game is recommended for ages ten and up; anyone under 15 must be accompanied by at least one adult. "Operation: Search and Survive" is supposed to run year-round, but so far the only dates listed are Friday and Saturday, November 18 & 19. 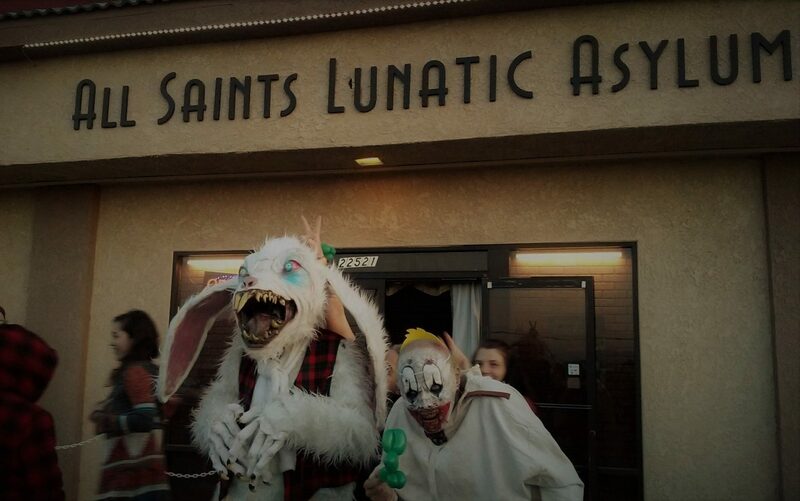 To book tickets, call (805) 233-4224, or visit the official website: www.deadzone805.com.